PoE (Power Over Ethernet) enables our surveillance cameras to be installed in locations far away from electrical points. Electricity and data is sent over a CAT5 Ethernet cable to a PoE switch that is plugged into your router. The cameras plug into the PoE switch via the CAT5 cable. The CAT5 cabling can run up to 100 metres, enabling you to put your cameras in locations where there is no power supply. In instances where more than 4 cameras are being installed, Foscam recommends the use of PoE cameras - ensuring stability over your network. Save time and money - no need to have power outlets installed. Network cables used in PoE setups can be purchased anywhere and do not require an electrician to fit them. 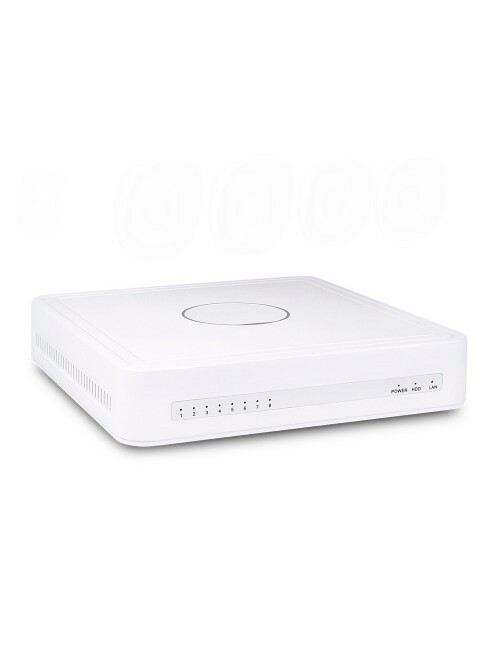 Scalability - Purchasing a PoE switch with numerous ports allows you to add additional cameras to your surveillance system as and when you like. A IP security camera dome to protect you and that protects itself! The FI9961EP is a 2.0 megapixel vandal proof dome. 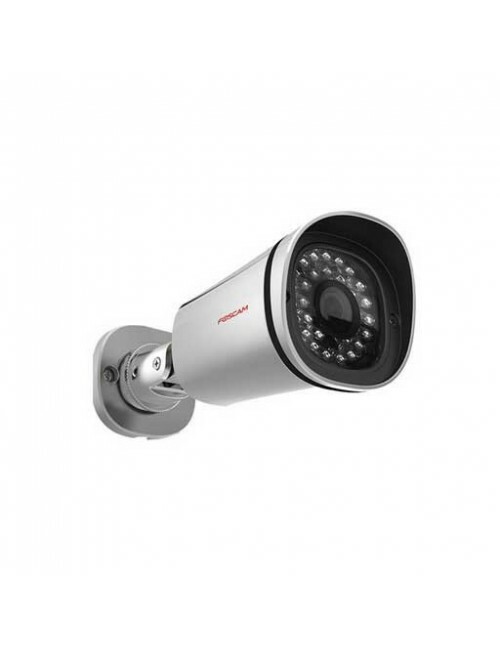 With professional IK10 vandal proof housing this camera can withstand devastating impacts. 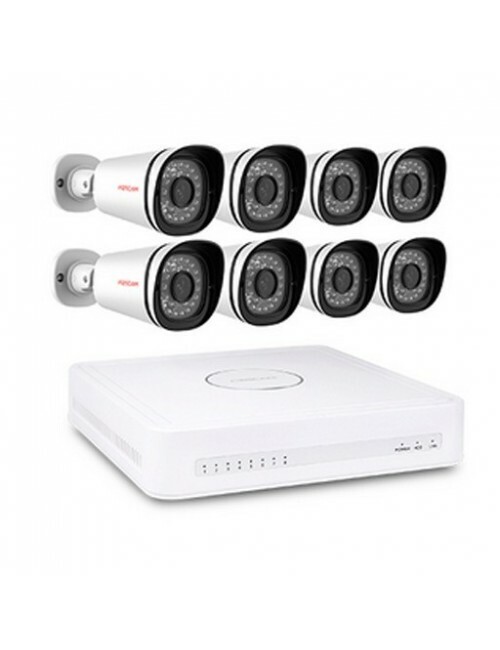 A IP security camera system with 8 x 1.0 Megapixel HD Cameras and NVR with pre-installed 2TB HDD. A PoE Kit with easy setup, even for a beginner! 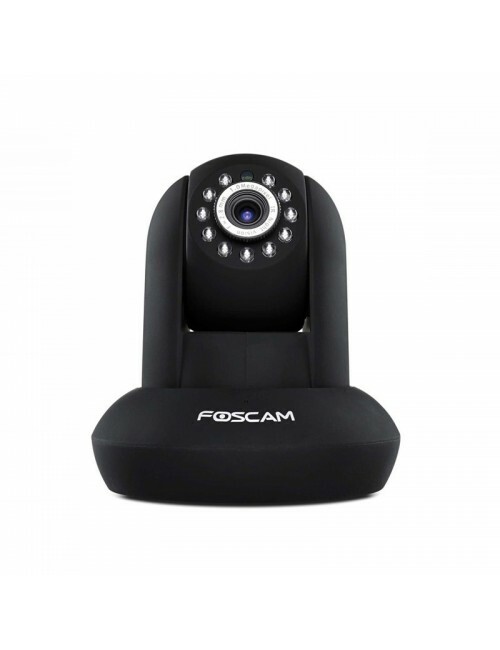 Foscam High Definition Network Video Recorder (NVR) FN7108HE is a 8 channel recorder with built-in 8 Power Over Ethernet (POE) ports and supports all Foscam HD IP cameras and any other brand of ONVIF camera which Captures 1080P image with stunning details. 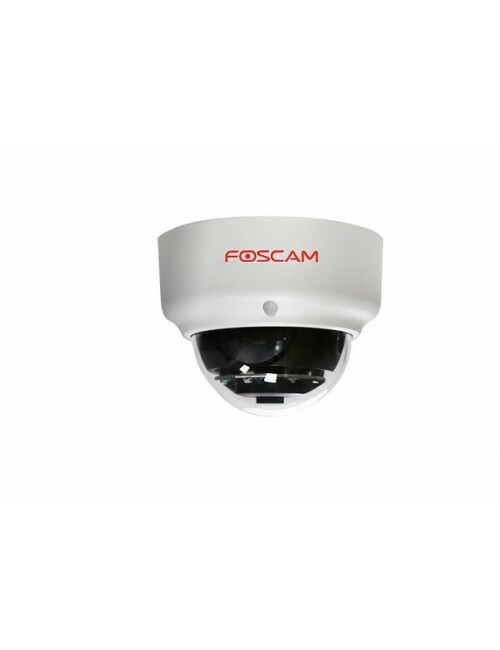 Foscams FI9821EP high definition indoor camera allows you to pan and tilt and view live video footage via your internet browser or smartphone / smart device. Please note this camera is a POE camera, and will require a PoE switch in order to work. 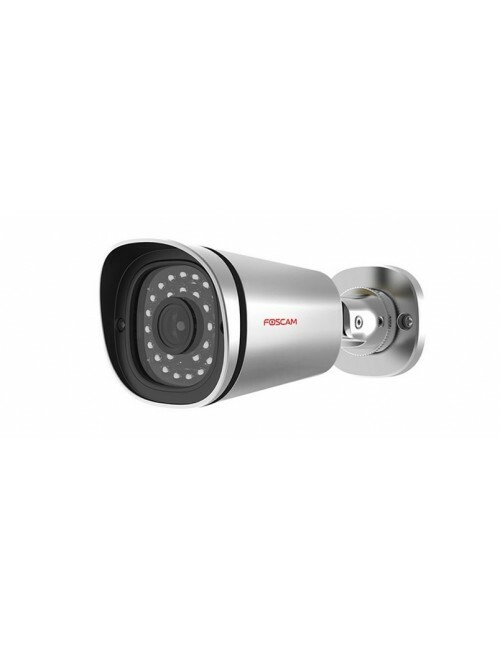 Foscam FI9900EP is a IP security camera with full high definition 2.0 Megapixel outdoor PoE (Power over ethernet) camera.